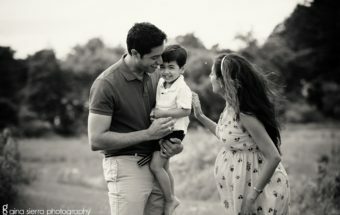 When Amanda heard that she was expected a baby girl, she was elated! 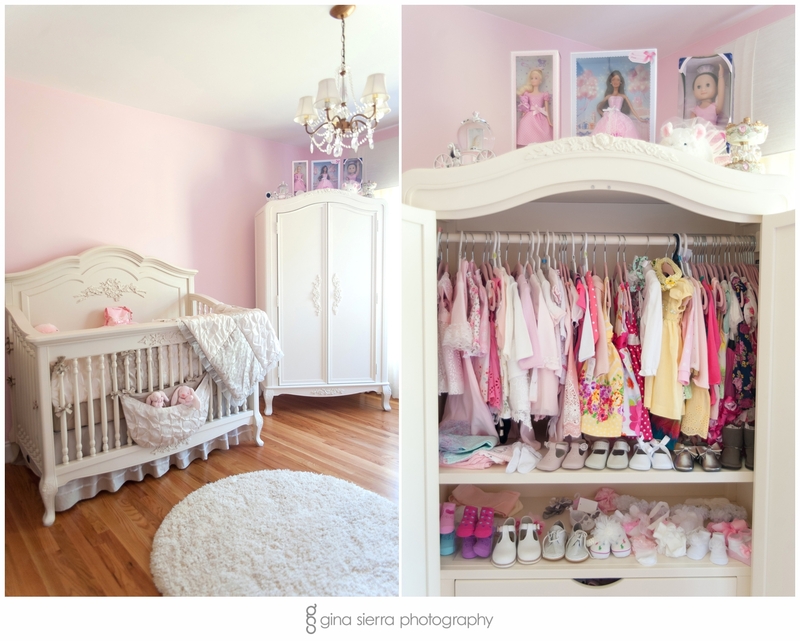 All things pink, lacy and glittery slowly filled up their new baby’s nursery room, in preparation for the arrival of their little princess. 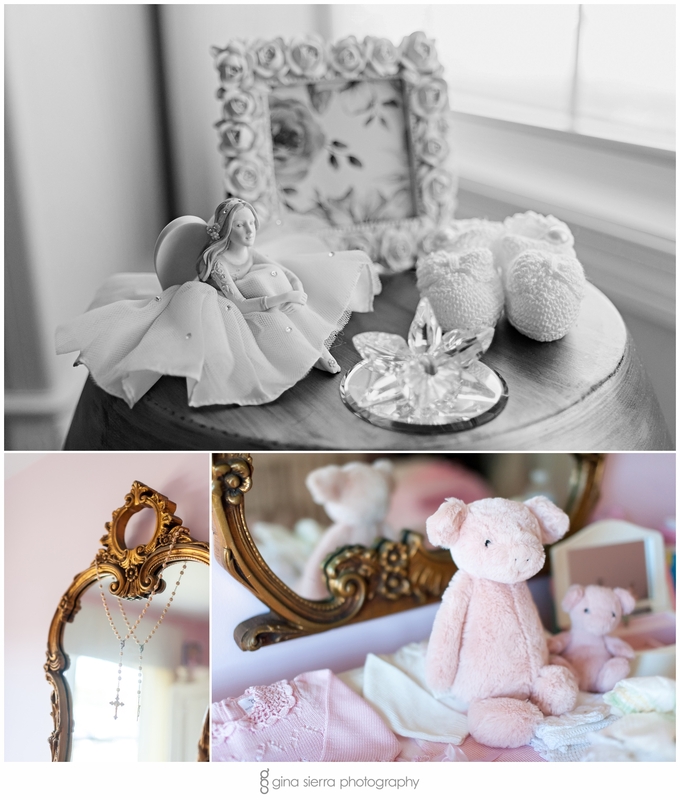 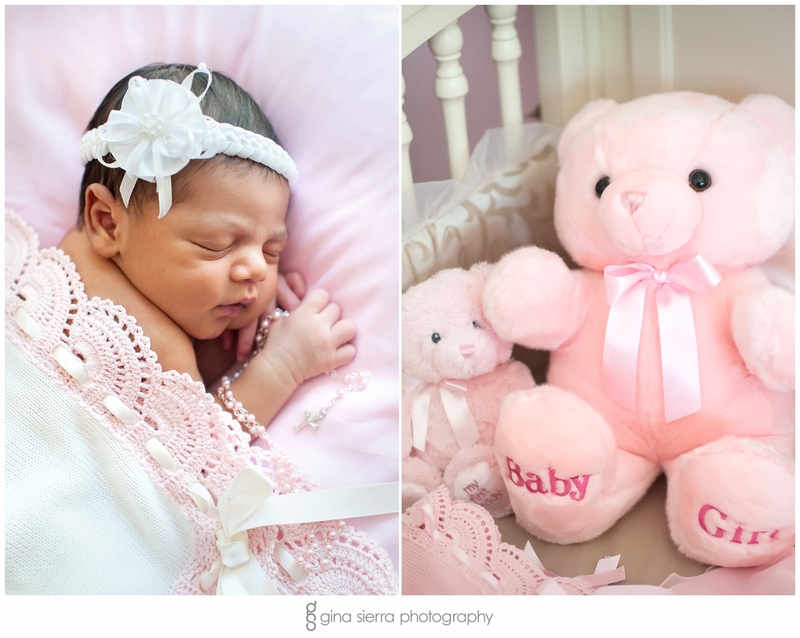 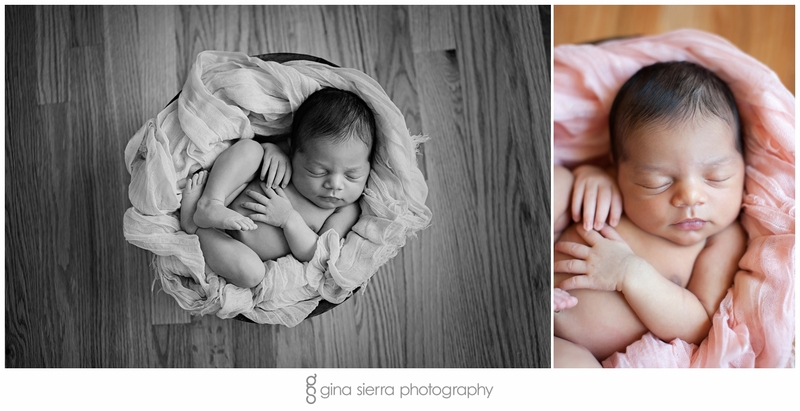 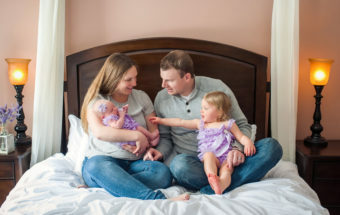 When planning the newborn session, Amanda was excited at the idea of featuring a mix of new items and meaningful heirlooms. 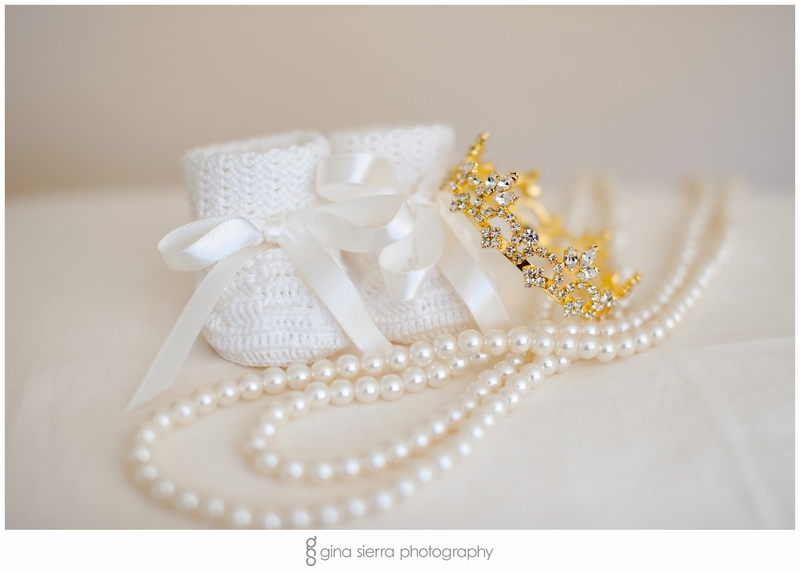 She decided to include her wedding veil, soft and pure, with her baby girl nestled sweetly inside, as well as a baby rosary, gifted to her daughter in the hopes that she would grow up knowing a strong faith in God. 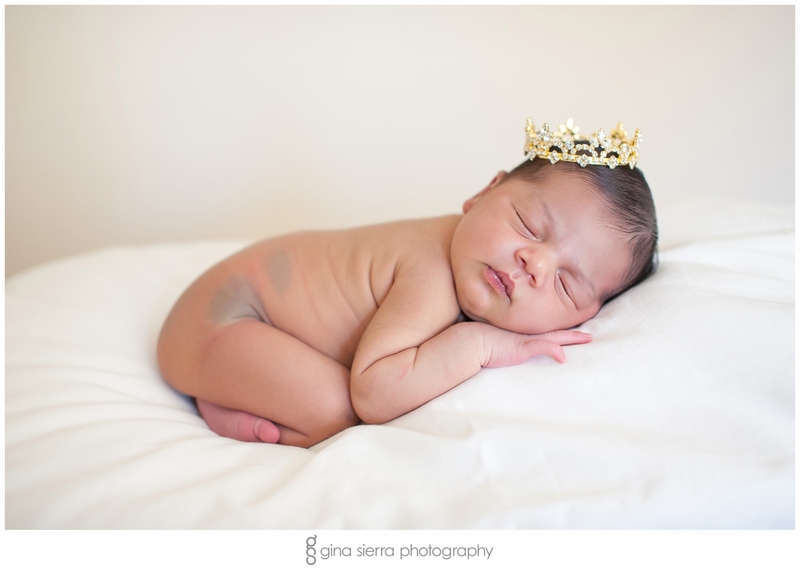 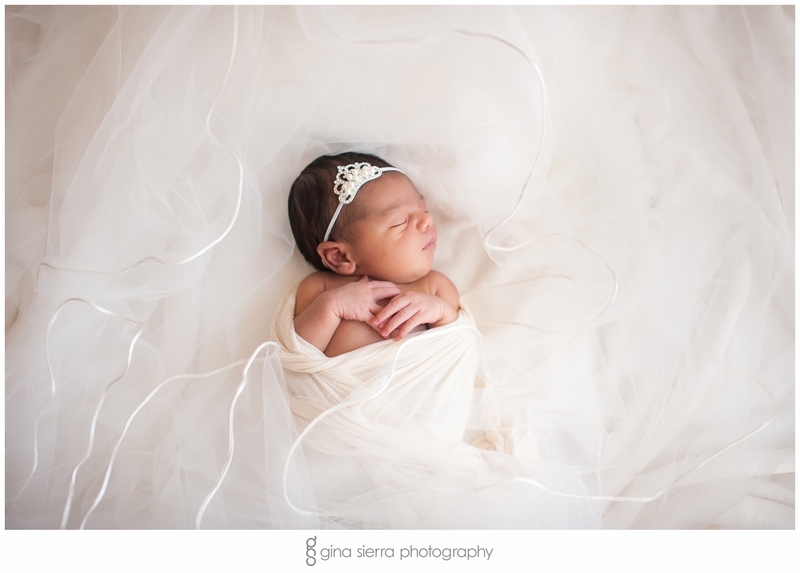 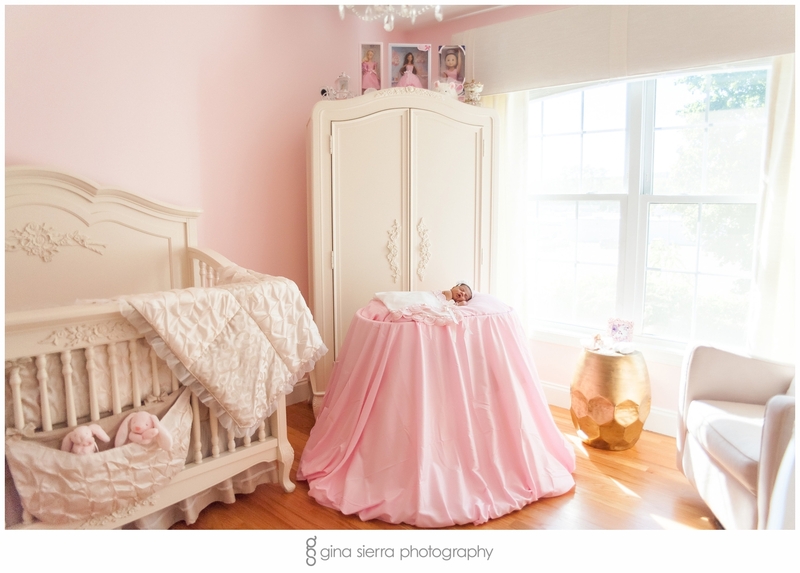 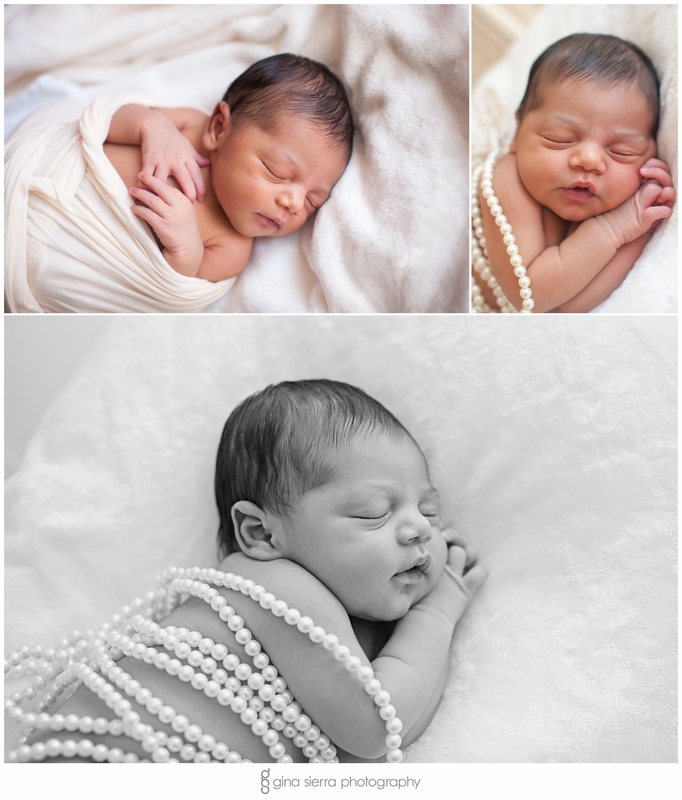 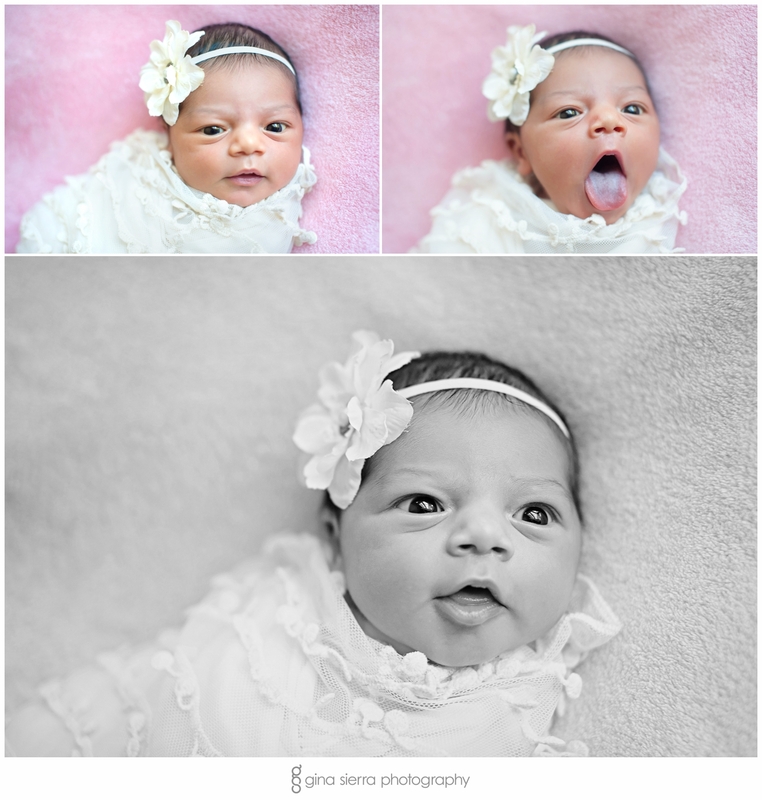 Add in a few pearls and crystals, and this magical princess session was complete! 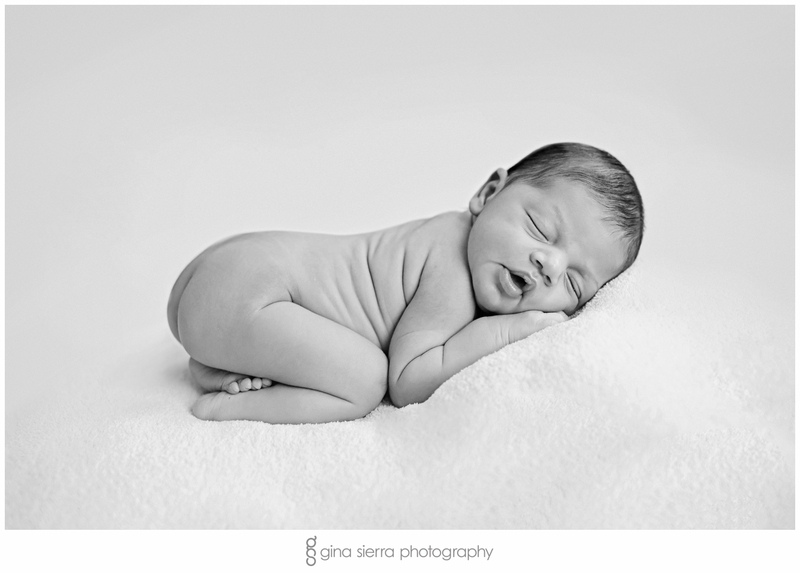 *Babies are always supervised with a parent within arms reach at all times.